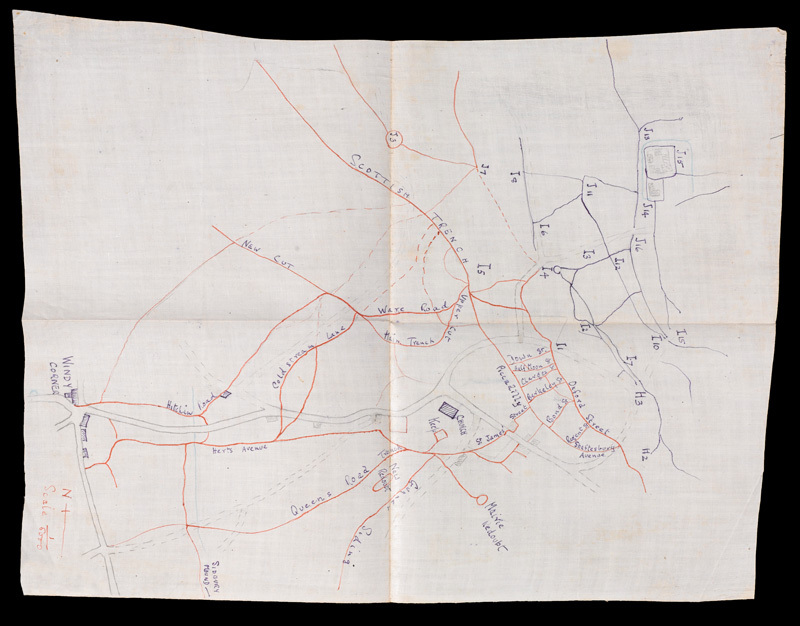 Maps used by Lieutenant Arthur Logan of 2nd Battalion The Bedfordshire Regiment provide a valuable insight into the early years of trench warfare. 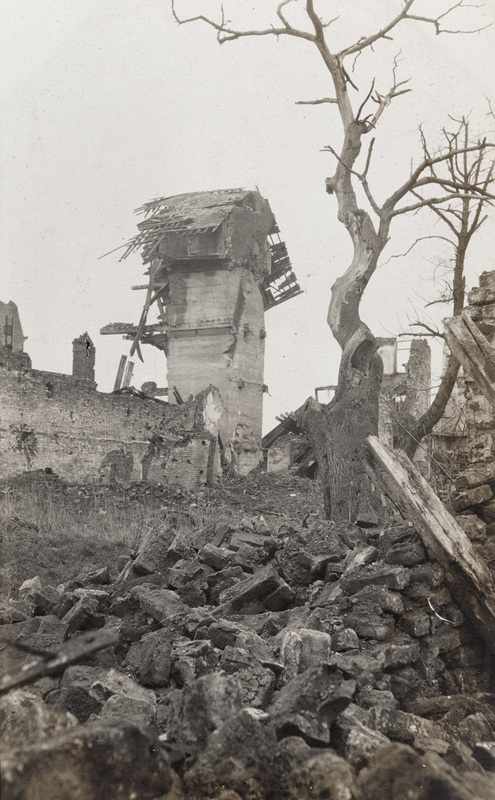 Following the long struggle at Ypres and the Allied attacks in Artois, there followed a lull on the Western Front. The Germans were content to remain upon the defensive while they successfully attacked the Russians in the east. 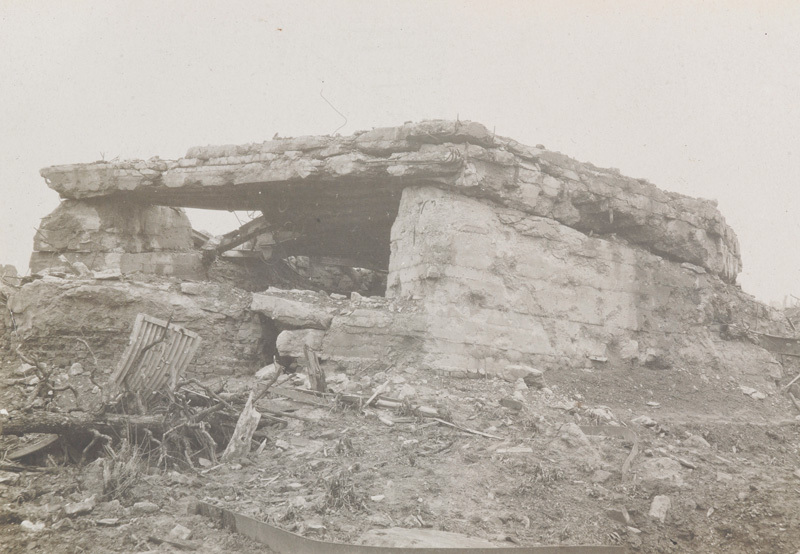 The Allies, meanwhile, focused their attention on the Gallipoli peninsula. For the British Expeditionary Force on the Western Front, the main engagements during the summer centred on the struggle for the trench system near Hooge. There was also a series of smaller actions, including that opposite Givenchy, immediately to the north of La Bassée Canal, on 15-16 June. 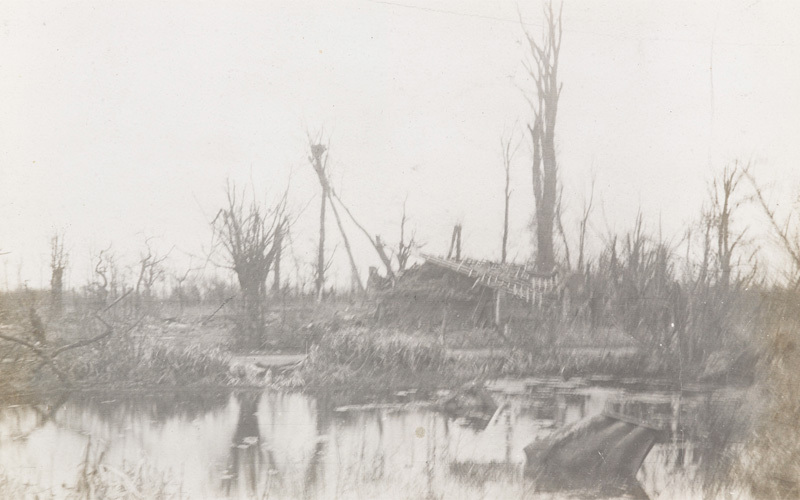 Undertaken by the 7th and 51st British Divisions and the Canadian Division, the attack was preceded by a 48-hour bombardment aimed at destroying enemy wire and trenches. However, this proved too light for the strong German defences. The assaulting troops were cut down as they crossed no-man’s land. A second attempt proved even more costly. Another ineffectual barrage ceased two minutes before the infantry attack, giving the Germans time to man their parapets and open fire. 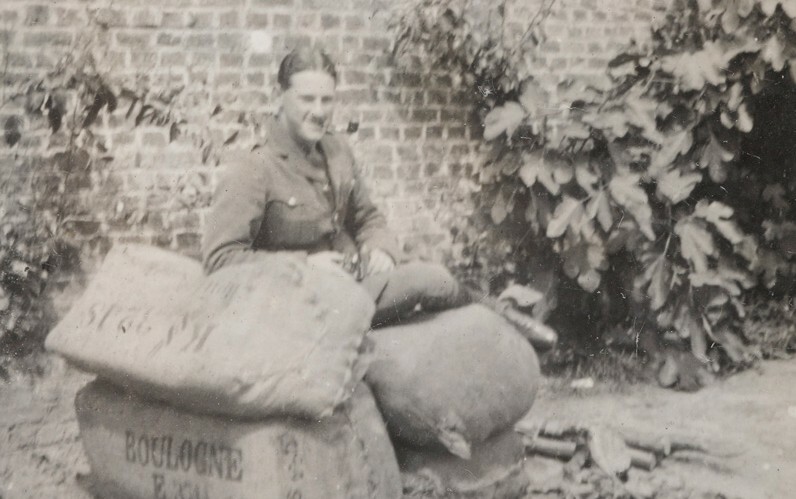 One of those involved in the action at Givenchy was Lieutenant Arthur Logan of 2nd Battalion The Bedfordshire Regiment. He emerged unscathed, but his battalion suffered five officers and 45 men killed, and two officers and 72 men wounded. The Bedfordshires were part of 21st Brigade, which lost over 1,000 officers and men during the operation. 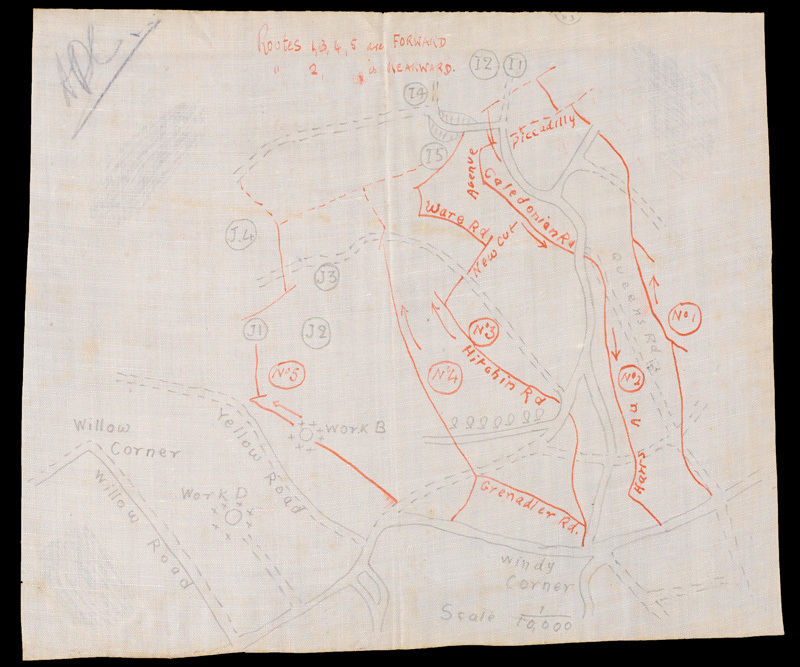 Logan’s trench maps were specially hand-drawn for the attack of 16 June. They show the British front line in blue, and the German in red. Features include buildings, roads and strongpoints. Compass bearings and scale gradations are provided in the bottom right. Printed on special waterproof paper, they detail the routes of approach to be taken through the trench system during the attack at Givenchy. 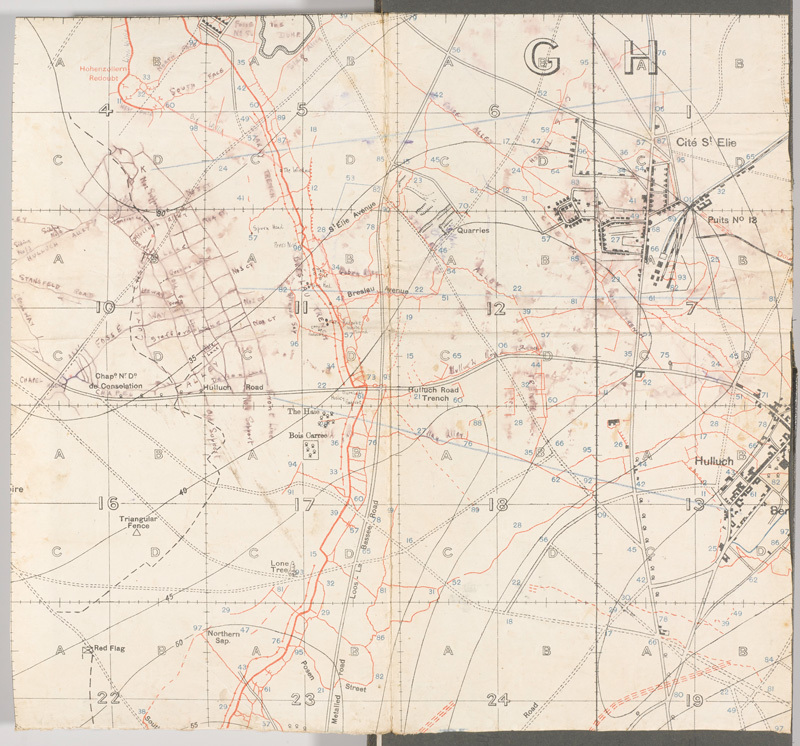 Other maps in Logan’s collection – including that of 7th Division’s frontage at the Battle of Loos in September 1915 – were printed reproductions of larger sections of the line. These were far more detailed than the basic hand-drawn maps. They show the location of the front lines, communication trenches, enemy artillery and machine-gun positions, command posts and strongpoints. They also display the names of farms, woods and villages, many of which gave their names to famous battles. The British Army went to war in 1914 equipped with relatively small-scale maps of France and Belgium. Although these were fine for the initial war of movement, the onset of static trench warfare required larger-scale maps with detailed information about the surrounding landscape and enemy positions. Details about enemy trenches came from air observation and from soldiers who had raided opposition lines or taken prisoners. The drawing of maps was the job of the Topographical Sections of the Field Survey units of the Royal Engineers. Their work was then printed and distributed by the hundreds and thousands. The maps were vital for planning attacks on the enemy line, but also assisted the artillery in bringing their guns to accurately range on targets. They also helped units familiarise themselves with the strategic defensive locations behind their own front line. This was crucial in resisting any enemy assault. Arthur Fancourt Logan (1894-1973) was born in Wimbledon, Surrey. He was the eldest of four children of Alexander and Christine Logan. Arthur had a younger brother and two sisters. His father worked for the Indian Civil Service. In 1901 the family was living in Ashby de la Zouch in Leicestershire. By 1911 they had moved to 62 Pembroke Road, Clifton, Bristol, where Arthur was schooled. When war broke out in August 1914, Arthur was one of several hundred Indian Army officers on home leave who were posted to British Army regiments. He was commissioned into 2nd Battalion The Bedfordshire Regiment on 15 August. 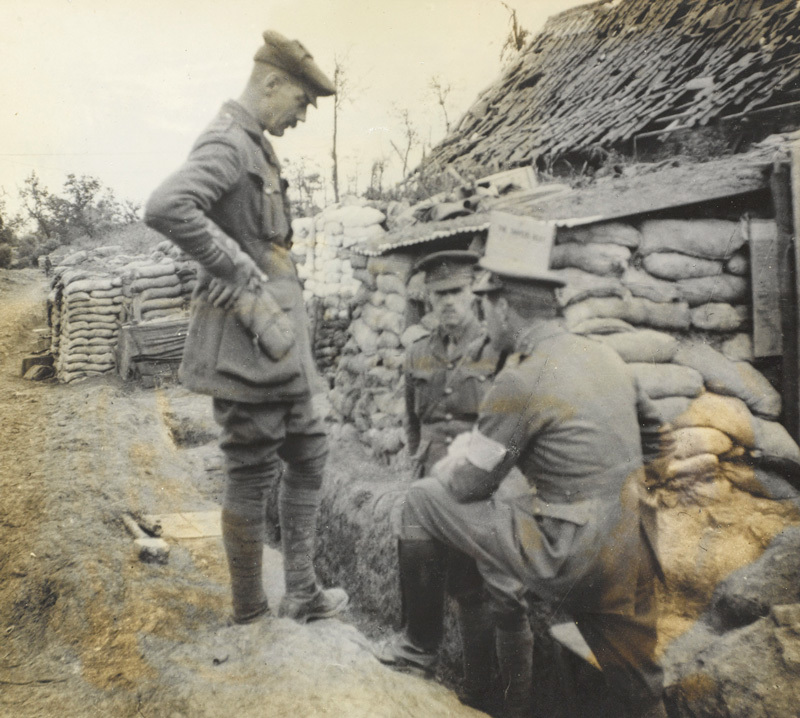 The Bedfordshires had just returned from South Africa, but were quickly re-equipped and attached to 21st Brigade of 7th Division. This formation left Southampton on 5 October 1914 on board the ‘SS Winifredian’ and landed at Zeebrugge in Belgium on 7 October 1914. The Bedfordshires fought at the First Battle of Ypres (19 October – 22 November 1914) and the Battle of Neuve Chapelle (10-13 March 1915). Arthur was awarded the Military Cross for his services. He was later wounded at the Battle of Loos on 25 September 1915. On recovering, he joined 21st Prince Albert Victor’s Own Cavalry (Frontier Force) (Daly’s Horse) on 25 May 1916. He went on to serve in Mesopotamia and India with 6th (Poona) Cavalry Brigade. Promoted to captain on 15 August 1918, Arthur eventually retired with the rank of lieutenant-colonel. In later life he lived at 3 Culford Mansions, Chelsea, London. Logan died on 22 July 1973, having spent his final years at Cliff House, Cliff Road, Hillhead, Fareham, Hampshire. He was buried at St Paul’s New Cemetery in Fareham.